23.3.19 County Champs. Moreton Morrell College (selected teams). On 11th October 2018, Tanworth in Arden competed in the ESFA football tournament at Ajax park. It was their first competitive match of the academic year. They started off the group with two hard fought 0-0 draws to Clavedon A and the Willows. The girls won the next three games on the bounce, beating Clavedon B 1-0, Hampton Lucy 3-0 and Shottery 1-0. Unfortunately we lost our final match of the tournament 1-0 to Thomas Jolyffe. The girls fought hard and battled brilliantly throughout the tournament scoring some excellent goals and showing fantastic teamwork through their passing. We finished the tournament joint 2nd and only one point behind the winners Claverdon A. A massive well done to all of the girls that took part in the tournament. 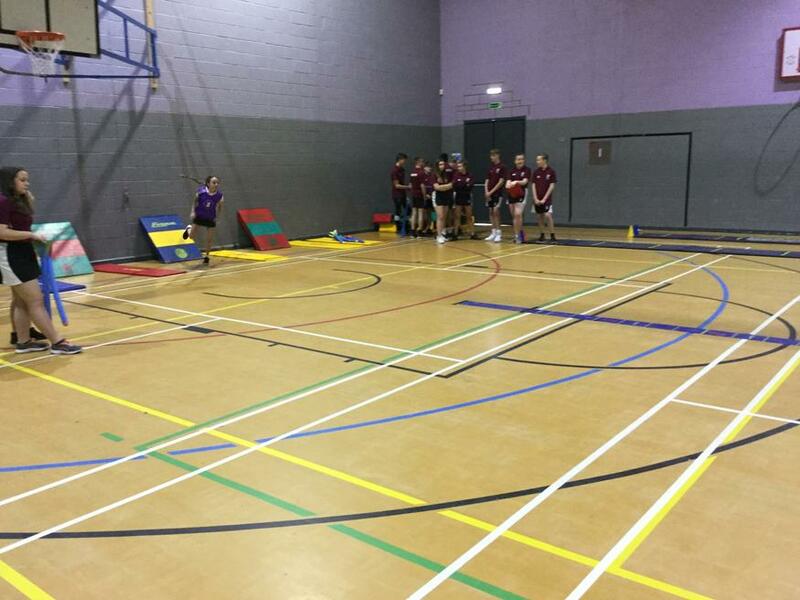 On 17th October 2018, Tanworth in Arden took part in a school games event, which involved them playing Boccia, curling and archery at St Nicholas school in Alcester. 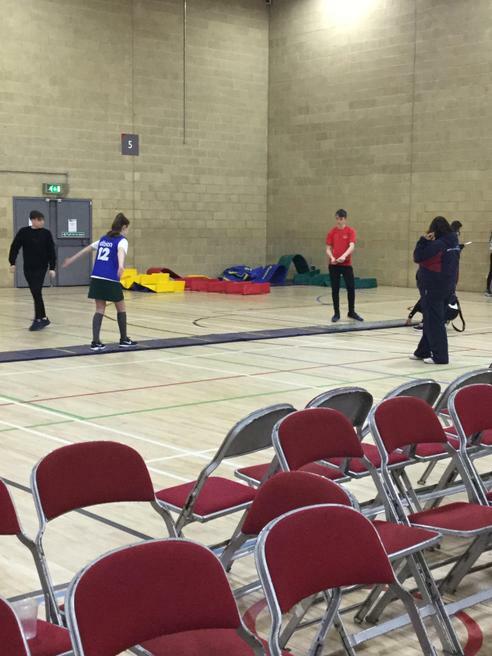 The three children that took part in the event were split into three teams and spent the morning trying out the three sports. On 19th October 2018 Tanworth in Arden started their first match of the boy’s football league with an away trip to St Mary’s C of E. From the very first whistle the boys from Tanworth put the opposition under immense pressure making them make plenty of mistakes which led to a few good chances to score. The opening came from a moment of brilliance from one of our midfielders, striking the ball into the top corner, giving the goalkeeper no chance, 1-0 to Tanworth in Arden. Minutes later the lead stretched to 2-0, with the same midfielder striking the ball from outside the box, straight past the keeper’s hands. In the second half the boys increased their lead to 3-0, with some lovely build up play for our striker to tap to the ball into the goal. The match finished 3-0 to Tanworth in Arden. A massive well done to all of the players. 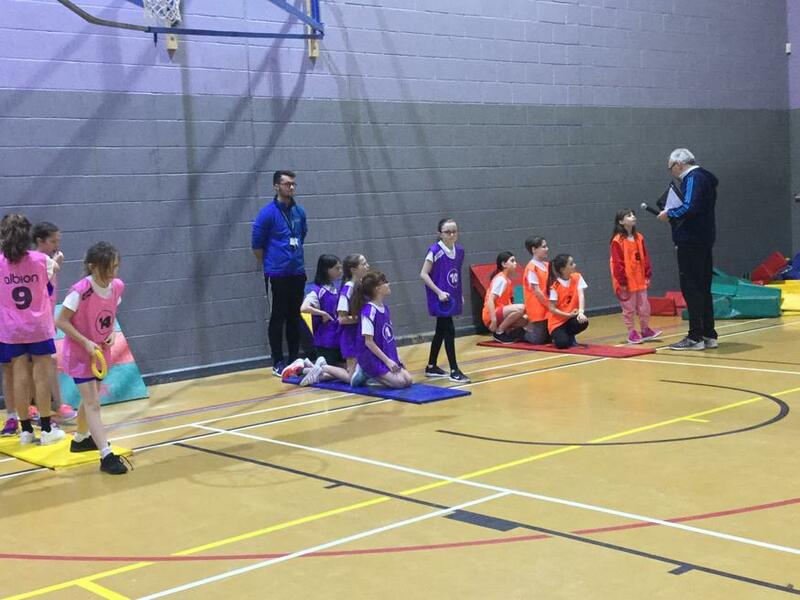 On 25th October 2018 Tanworth in Arden started their first match of the girls’ football league with a home game against Bidford. From the very first whistle the girls knew they were going to be for a physical match, with the opposition putting constant pressure on the Tanworth players. The first half of the match flew by, with there being no goals but plenty of action in both goals areas. In the second the girls went one goal behind from an opposition corner, but they carried on fighting throughout the whole match and tried everything to get past the Bidford goalie, but were unable do so. The match finished 1-0 to Bidford. A massive well done to all of the girls who fought hard during the match. 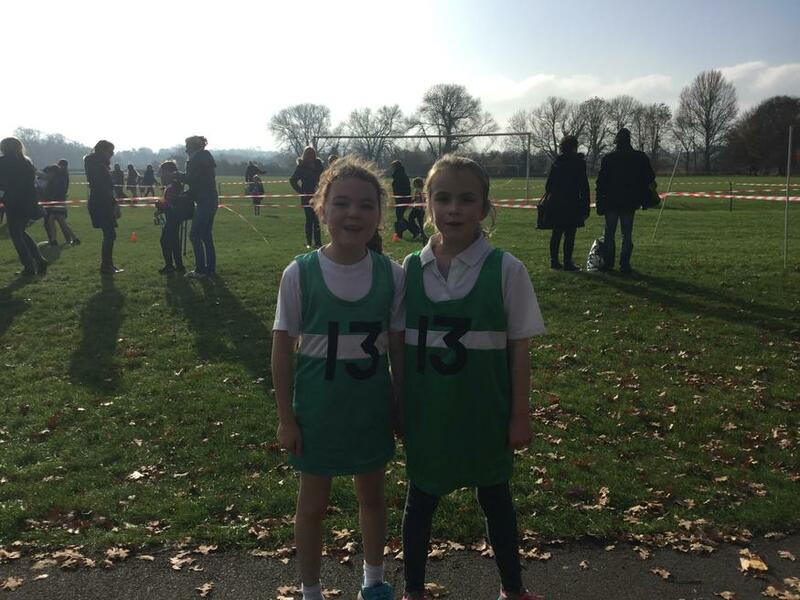 On 17th November 2018, at the recreational ground in Stratford upon Avon, 9 children from Tanworth in Arden competed in the first cross country of the academic year. The first race of the morning was the year 3 girls, which Holly and Leanna competed in, finishing in 8th and 14th respectively. 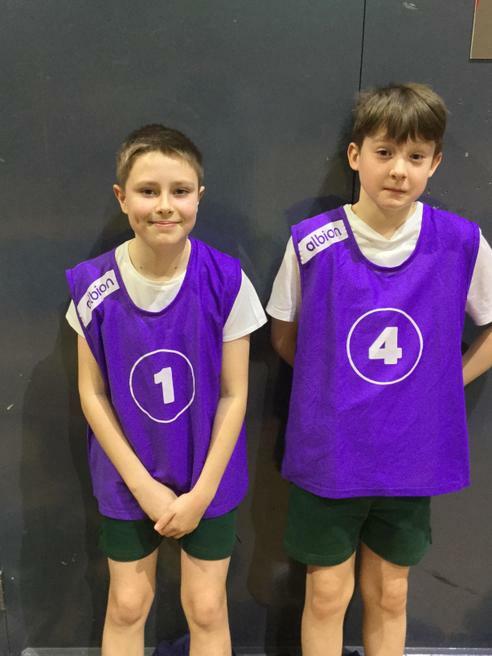 The next race which involved Tanworth in Arden runners was the year 4 boys, where Arthur and Archie secured top 10 finishes, coming in 4th and 6th respectively. After this race came the year 5 boys and girls races, with Evie, Poppy and Elyssia, running in the girls’ race and Henry running in the boys’ race. Evie, Poppy and Elyssia, finished the race in 5th, 12th and 14th respectively and Henry came away with winning his race. 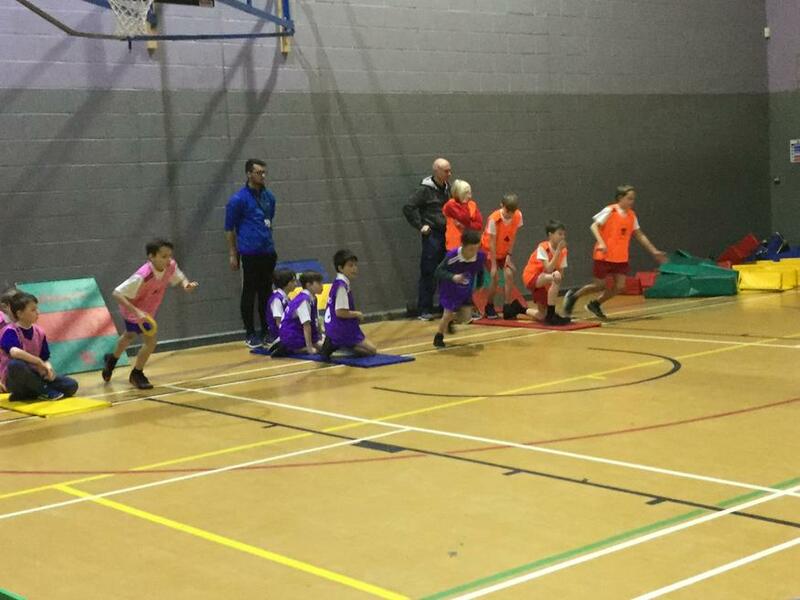 The last race of the day was the year 6 boys’ race, with Ben coming in 39th, showing great determination to finish the race. A massive well done to all of the children who took part throughout the morning, and hope to see many more runners at the next event on 19th January 2019 at Stratford recreational ground, 11am start. 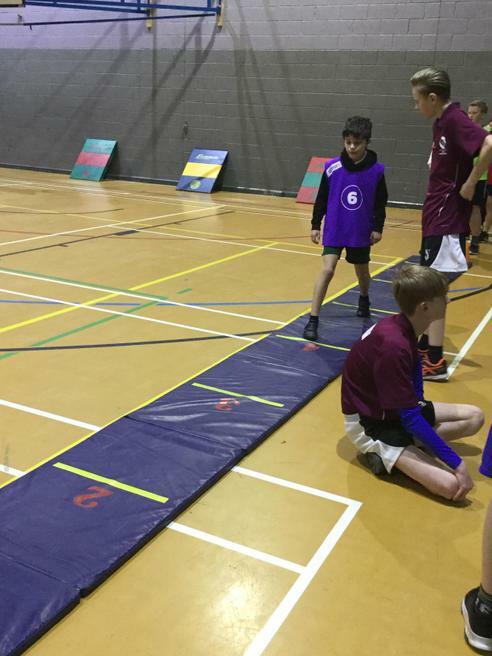 On 4th February 2019, Tanworth in Arden’s boys’ football team competed against Claverdon in the boy’s football league. Due to previous bad weather the pitch wasn’t in great condition, but the boys powered through, scoring two first half goals, first through our midfielder and the second through Alfie. In the second half the opposition grew in confidence and with 1 minute to play they had equalised, ending the game 2-2. The boys played some lovely football throughout the game and battled from the first to the last whistle. Unfortunately the boys didn’t come away with a win, but showed that they are improving every time they set foot on the pitch. Massive well done boys. 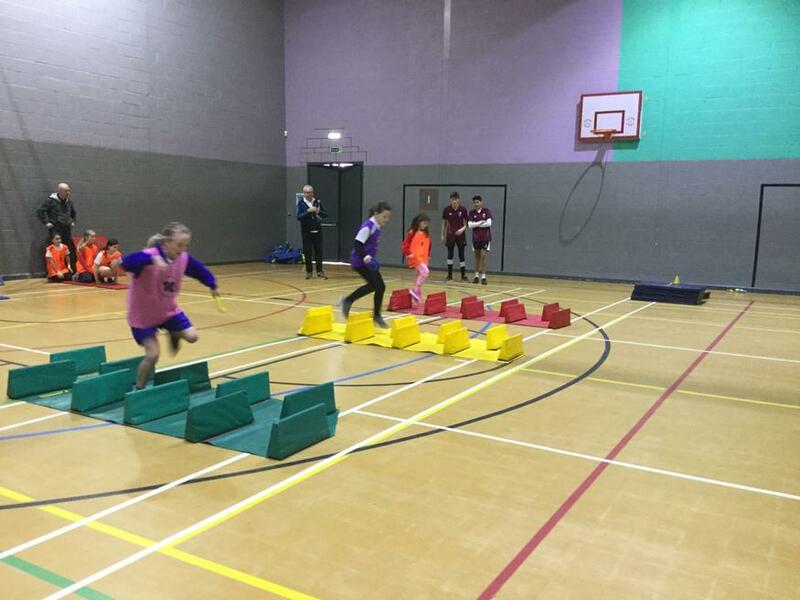 On 5th February 2019, Tanworth in Arden’s girls’ football team competed against Claverdon in the girl’s football league. The girls have showed that they have improved as a team over the past few games, and were unfortunate to go into the half time break 1-0 down. In the second half the girls showed how resilient they all were, through battling for every single ball and not giving the opposition a second to relax on the ball. Through all of this hard work they were able to equalise through an Evie goal. They continued to battle on for the rest of the match and were unlucky not to grab a winner, but the match ended 1-1. The girls are improving every week in training and it showed in this match, massive well done girls, keep working hard. 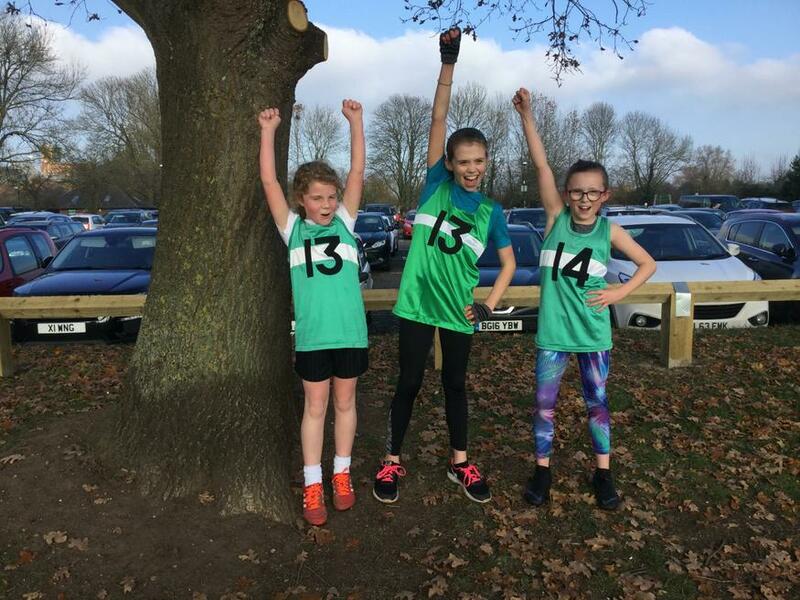 On 9th January 2019, Tanworth in Arden competed in a cross country competition at the Stratford recreational ground. 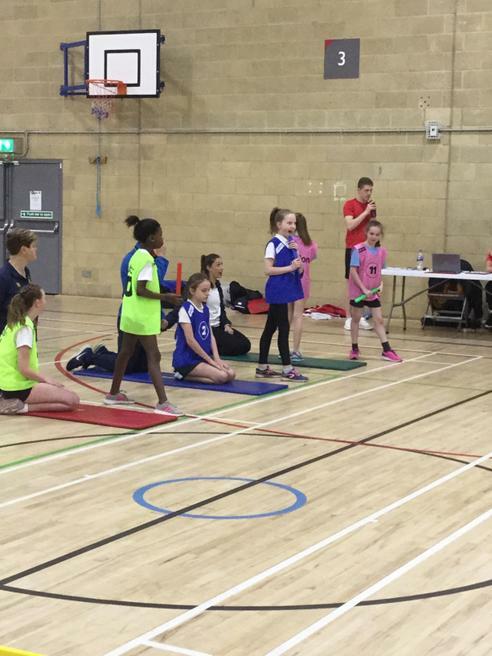 10 children across year 3 to 6 competed in this event. We had 3 top 6 finishes, which Elyssia (year 4) winning her race, Arthur (year 4) coming second in his race and Archie (year 4) coming third in his race. Bella, Leanna, Isaac, Jacob and holly ran in the year 3 boys and girls’ races and came 17th, 19th, 19th, 22nd and 8th respectively. 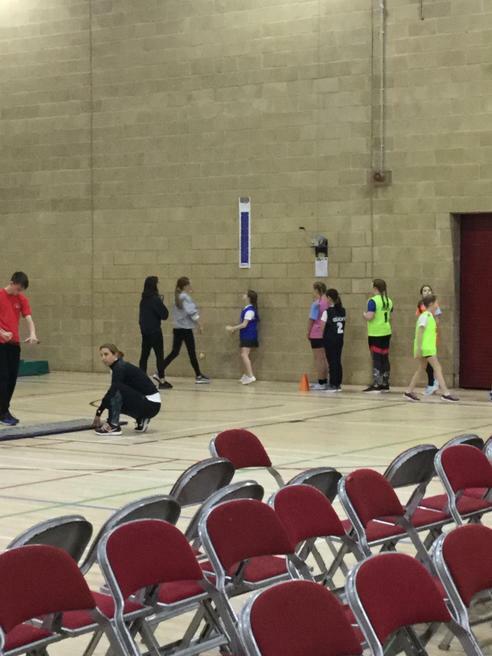 Gracie ran in the year 5 girl’s race and placed 14th. 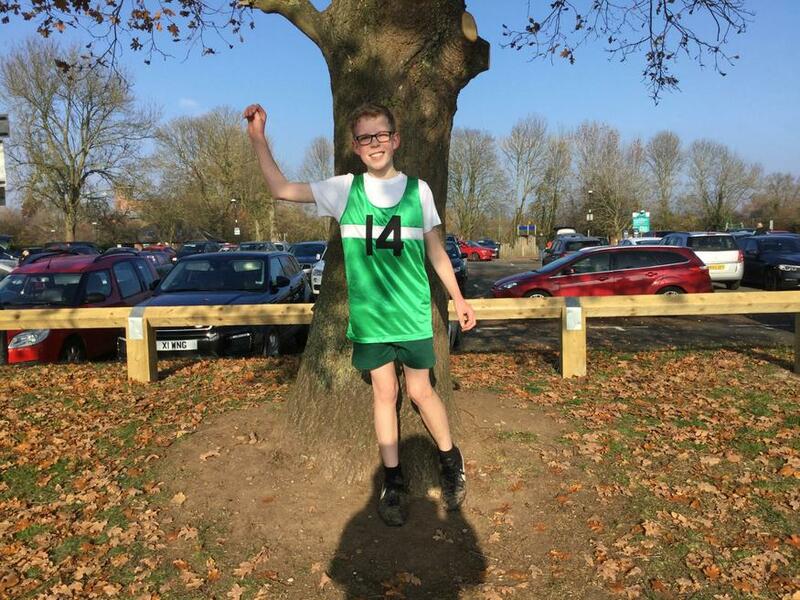 Ben ran in the year 6 boys race and placed 19th. A massive well done to all of the children who raced, on another cold but luckily this time dry Saturday morning. Hope to see you all at the next race on 2/3/19 at the Croft school. 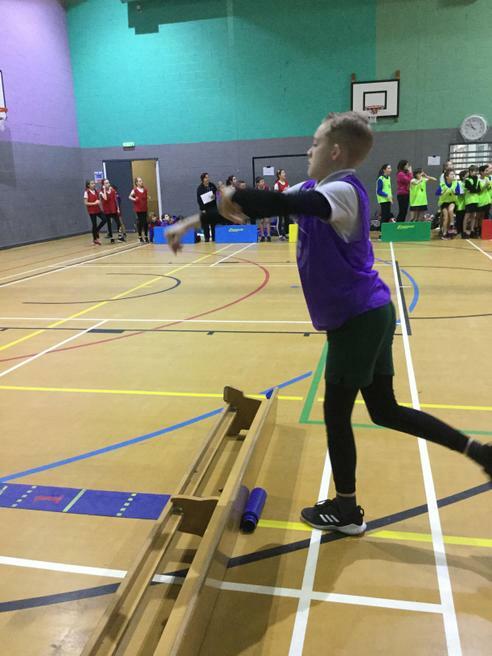 On 12th February 2019, Tanworth in Arden competed in an indoor athletics competition, competing against Bidford, Claverdon, Wooten Wawen, St Mary’s and Lapworth. 23 children from year 5 and 6 took part in this event. 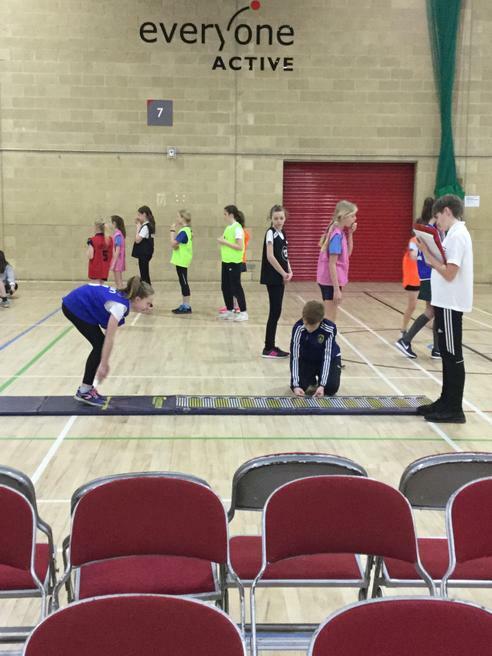 The events were split up into track and field events. 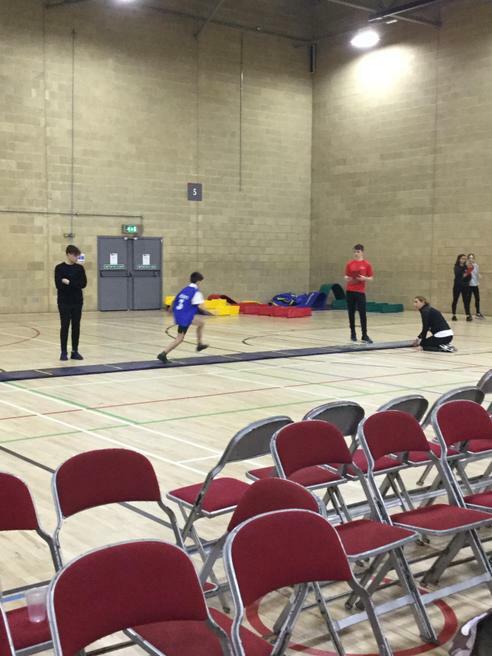 The track events being: 1+1 lap race, 2+2 lap race, 6 lap race, over and under relay, obstacle relay and the 4x1 relay. 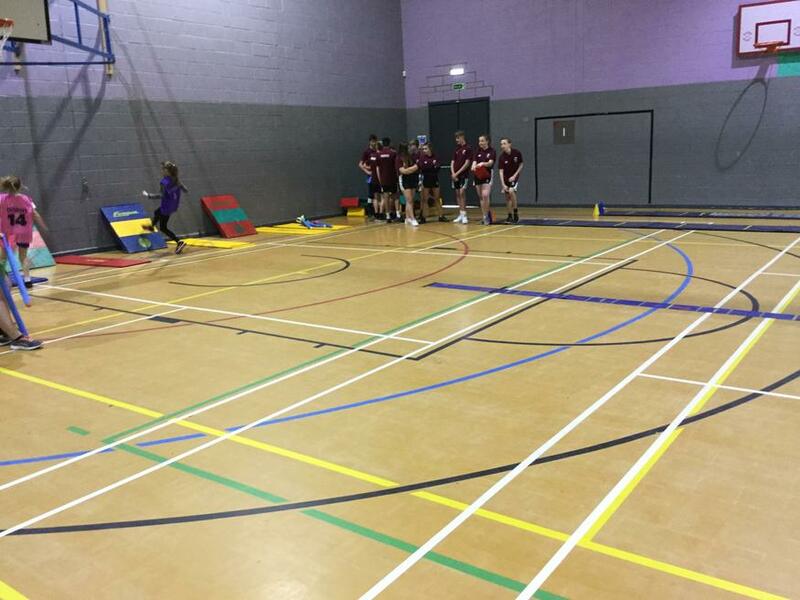 The field events were: chest push, standing long jump, standing triple jump, soft javelin, vertical jump and speed bounce. Tanworth in Arden started in the best possible way by being the loudest school to answer their name in the morning’s roll call. They carried that momentum on with them throughout the morning’s competition, by winning the majority of their races. 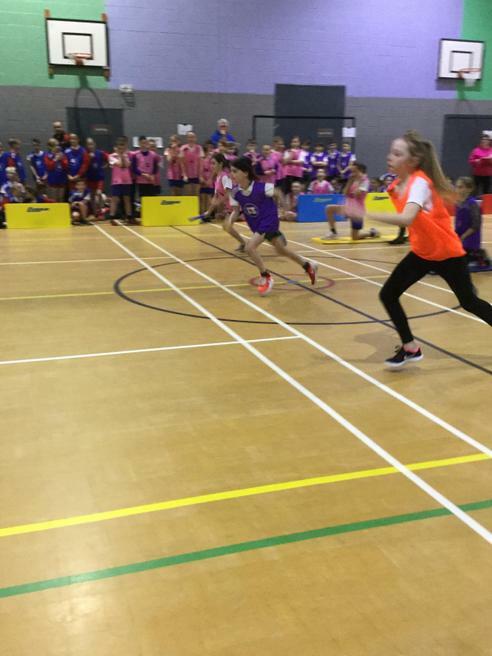 The children represented the school in the perfect way, making sure they were graceful in defeat and victory. 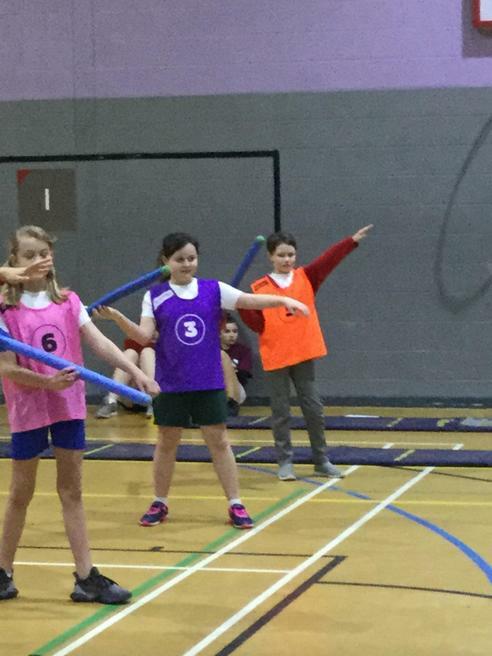 The children made sure they made lots of noise when our school were competing, spurring everyone to do their best and showed a real team ethic throughout the morning. 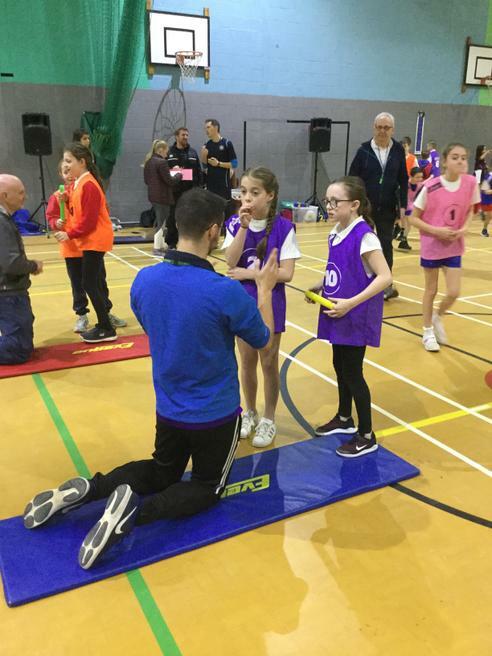 At the end of the morning Tanworth in Arden were awarded with first place and the chance to represent the Studley area at the south Warwickshire games later on in the year. A massive well done to all of the boys and girls that represented the school today, you did yourselves and the school proud. 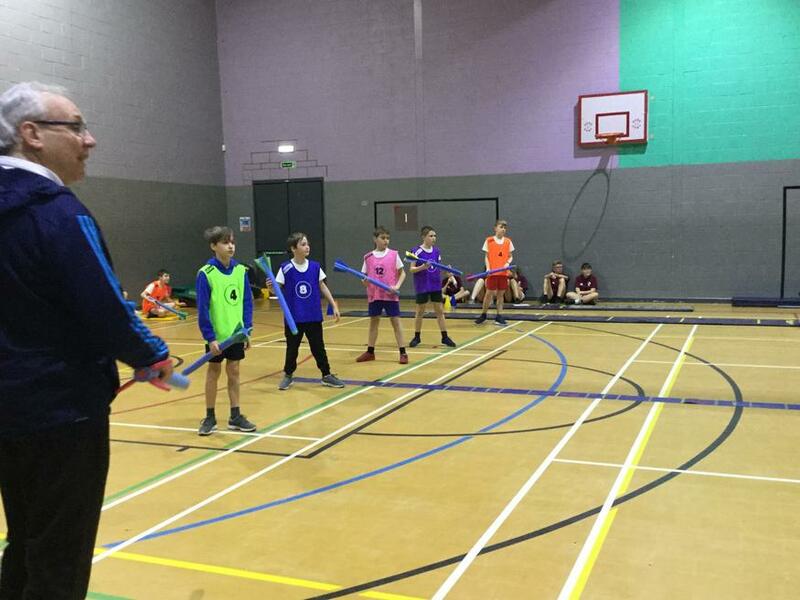 On 13th February 2019, Tanworth in Arden competed in the Henley cluster football tournament. 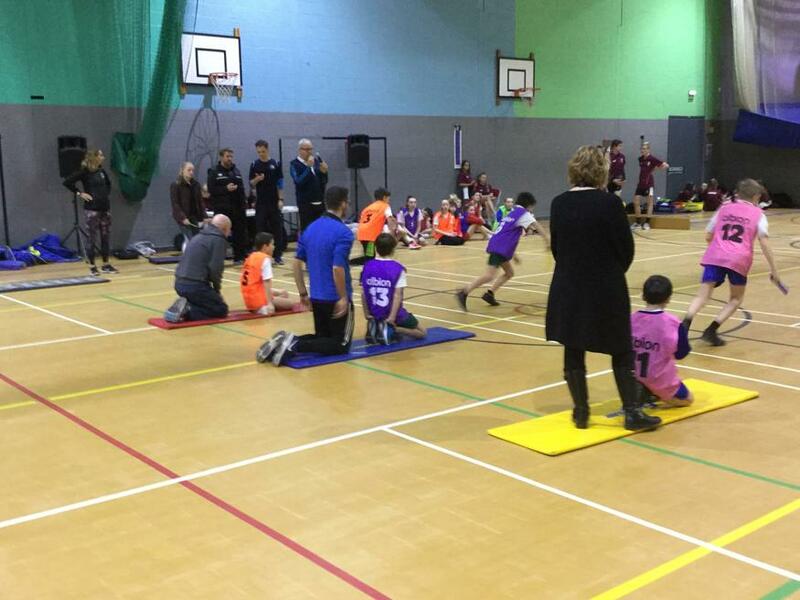 They were against five schools in the Henley area, which were Lapworth, Wolverton, St Mary’s and Wootton Wawen. The boys from year 5 and 6 played some superb football and showed fantastic teamwork throughout the afternoon. The boys didn’t concede a goal all afternoon and came away with four wins out four. They were announced winners of the tournament at the end, and got to raise the trophy. A massive well done to all of the boys that competed. Keep up the hard work. 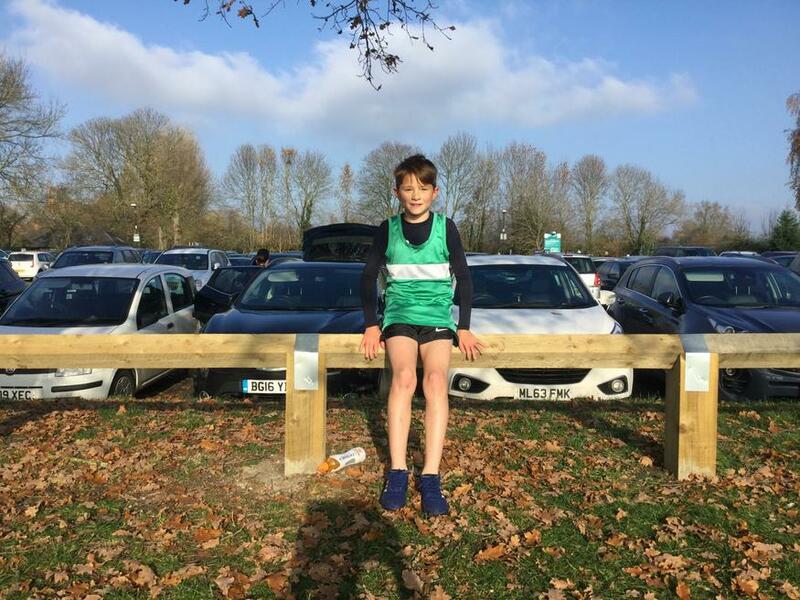 On 2nd March 2019, Tanworth in Arden had 5 children competing in the penultimate race of the academic year. Each runner showed tremendous courage and determination to run round the crofts harder race track. Henry won his boys race, whilst battling out for the leading spot throughout the whole race. Evie finished the girl’s race coming 4th place, with Gracie, Freya and Lexi coming in 8th, 20th and 23rd respectively. 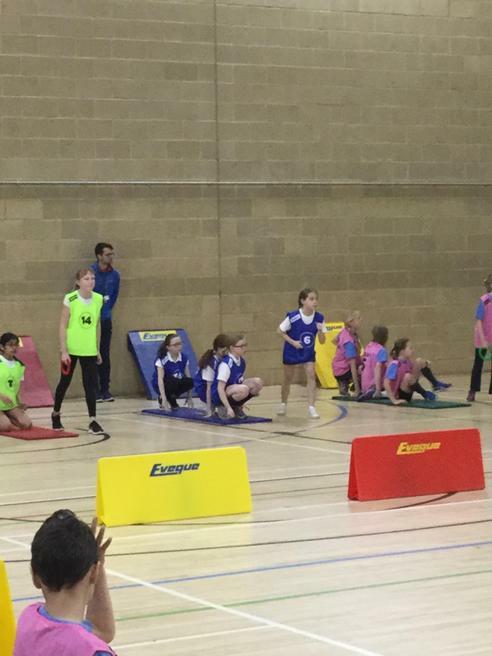 A massive well done to all of the children that raced. 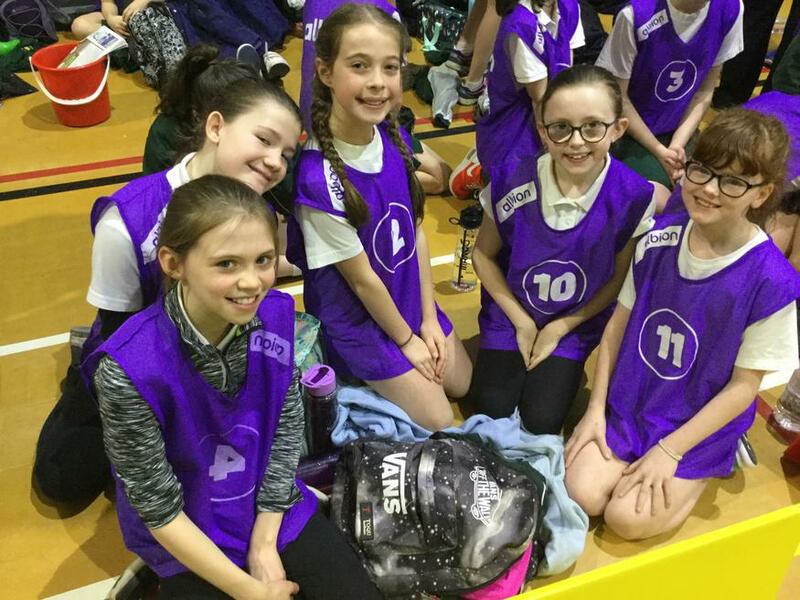 On 5th March 2019, Tanworth in Arden took part in their first netball match of the academic year against Claverdon. 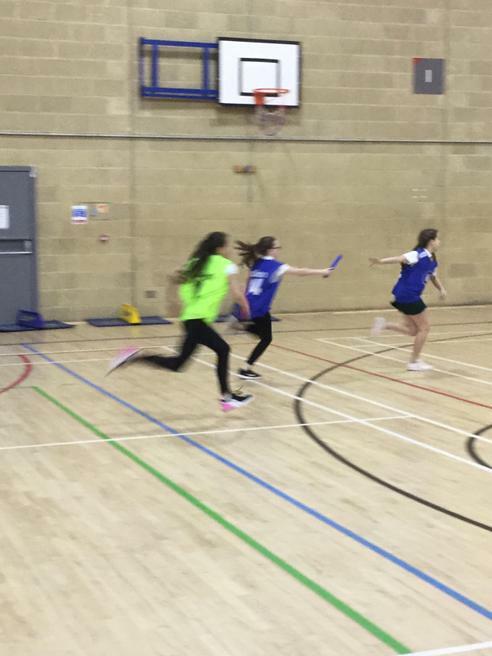 The game throughout was very close, with both teams playing some fantastic netball. Both teams were matching each other goal for goal, but unfortunately in the last quarter the opposition started to go ahead, the girls ended up losing the game 11-8. A fantastic effort by all of the girls that played, as they played some brilliant netball for the first game of the year. Massive well done girls. 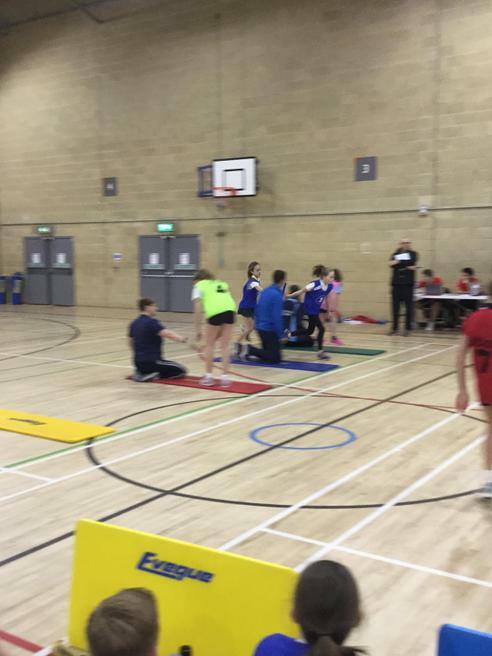 On 7th March 2019, Tanworth in Arden competed in the South Warwickshire indoor athletics finals at Stratford leisure centre. 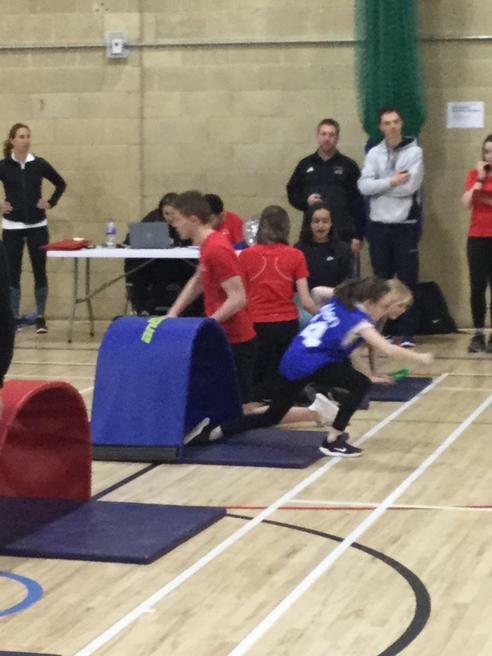 They competed against six other schools, which were: St Gregory’s, St Nicholas, The Croft, Ettington, Wellesbourne and Bishopton. 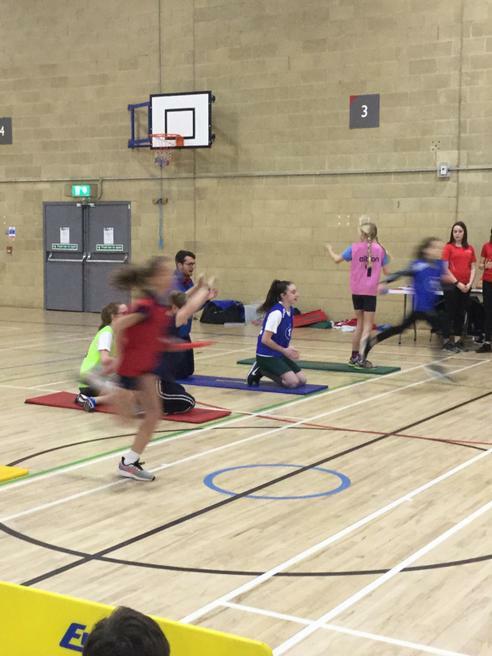 The events were split up into track and field events. 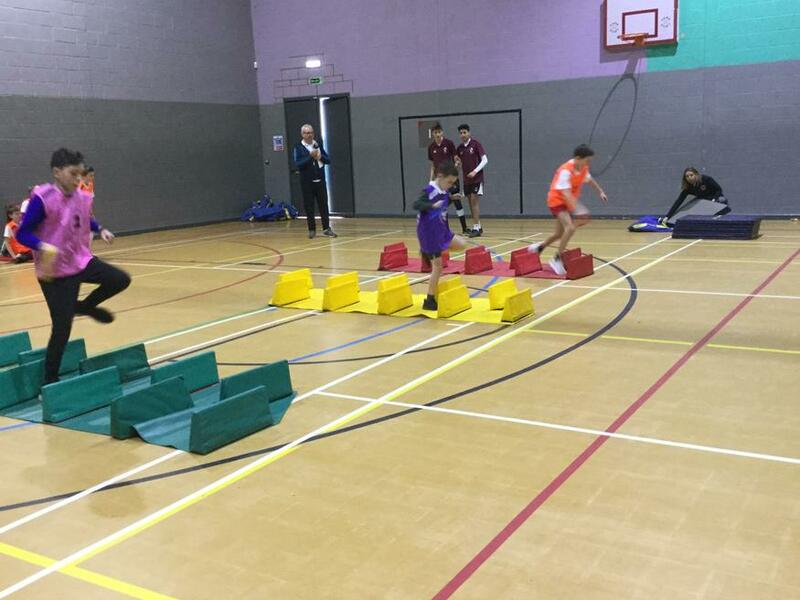 The track events being: 1+1 lap race, 2+2 lap race, 6 lap race, over and under relay, obstacle relay and the 4x1 relay. 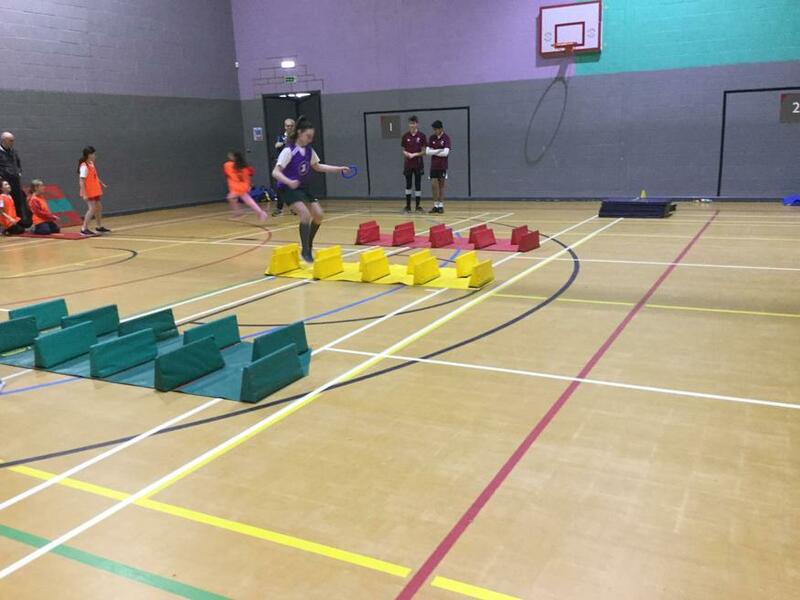 The field events were: chest push, standing long jump, standing triple jump, soft javelin, vertical jump and speed bounce. 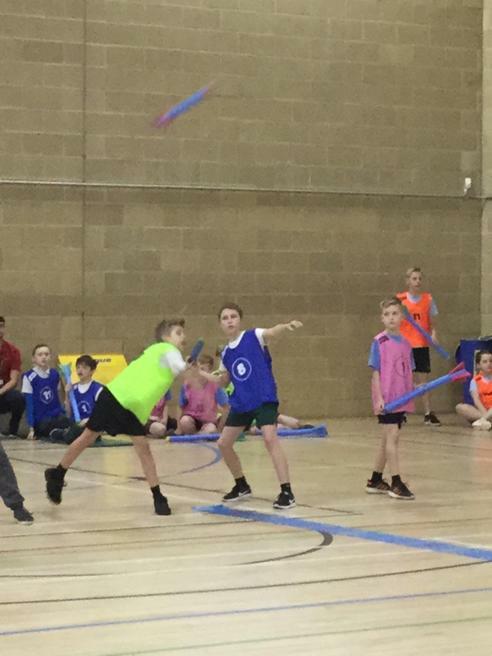 The boys and girls represented the school in a perfect manner and made sure that when a schoolmate was competing they made lots of noise to cheer them on. At the end of the morning the results were announced and through all of the hard work of the children we came 5th out of 7 on the day, but overall we came 5th out of 35 schools. A massive well done to all of the children to achieve this, all of the hard work has paid off. 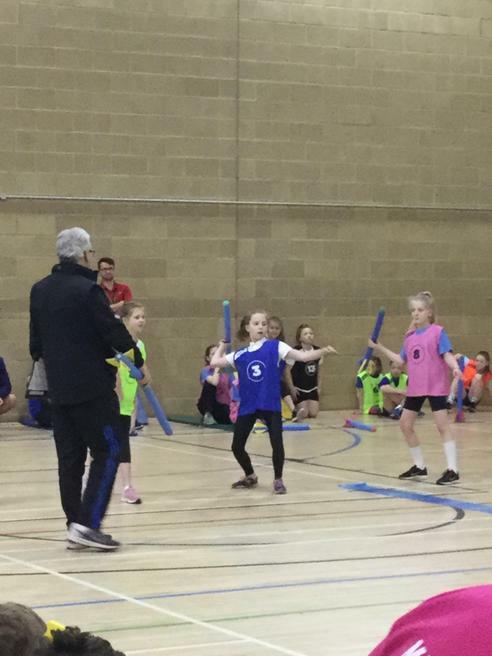 On 19th March 2019, Tanworth in Arden competed against Thomas Jolyffe, in a netball match. The match was played a really high tempo, with both sides creating brilliant chances. Both teams were cancelling each other goal for goal. Both teams went into the half time break evens. Straight after second half started Tanworth went ahead and held the lead for a good part of the second half, but unfortunately the game finished 17-14 to the other team. A brilliant performance from all of the girls, keep working hard and the wins will come. Massive well done girls. A fantastic effort by all of the girls and boys that played, as they played some brilliant netball for the first game of the year. Massive well done everyone. 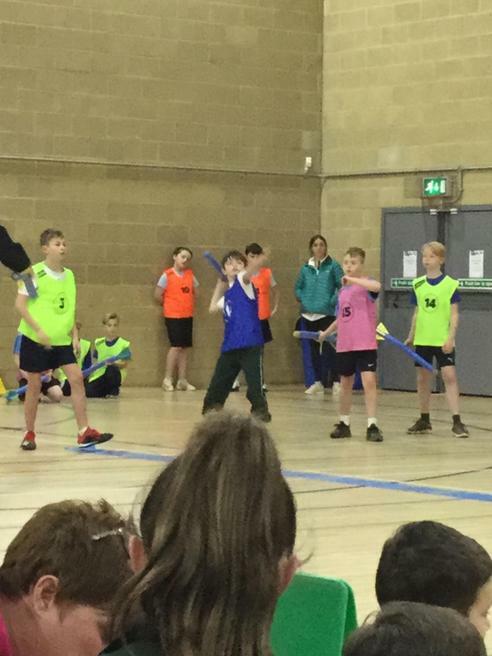 On 25th March 2019, Tanworth in Arden competed in the Level 2 school games quick sticks competition at Kineton high school. 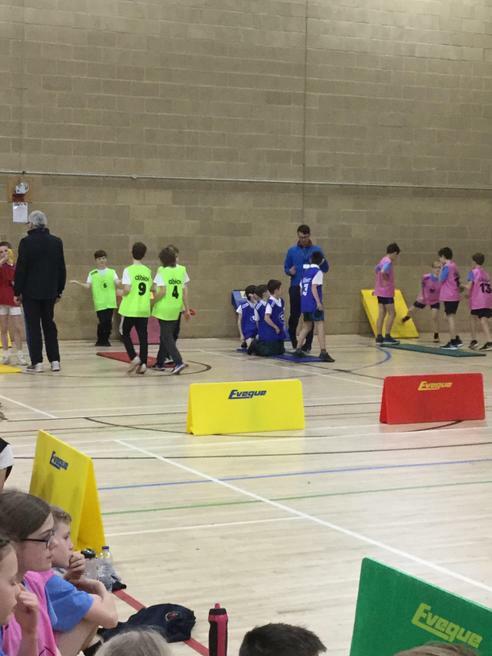 They competed against 6 teams throughout the morning: Bishopton, Ettington A, Ettington B, Tysoe A, Tysoe B and Wootton Wawen. 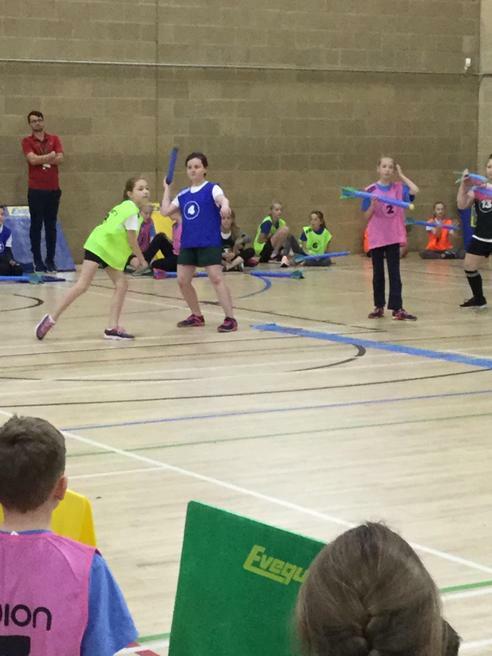 The first two games of the competition saw them played Wootton Wawen and Tysoe A, winning both games 1-0. In the following two games they faced Bishopton and Ettington B, winning both games 2-0. The penultimate game was against Tysoe B, which they won with a resounding 4-0 victory. Last game of the morning finished with a 1-0 win for Tanworth against Ettington A. 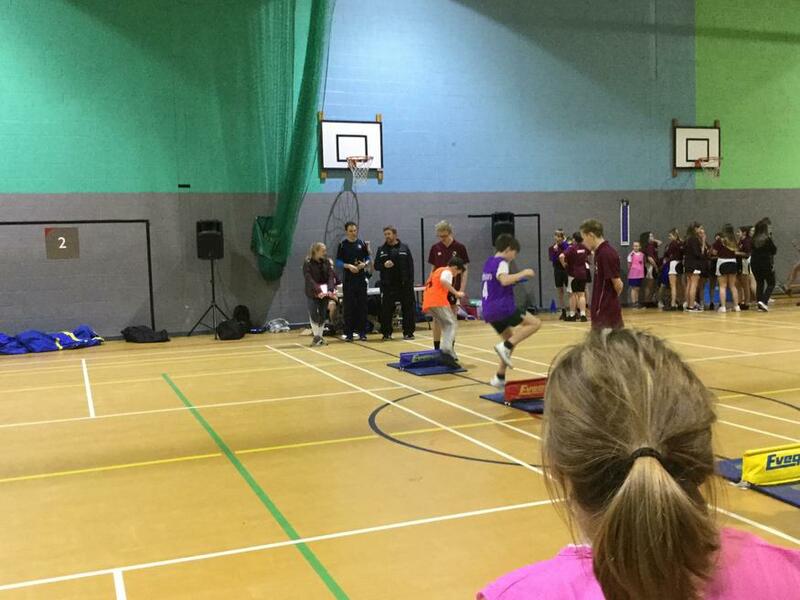 The boys and girls who competed went through the whole morning without conceded a goal or losing a match. 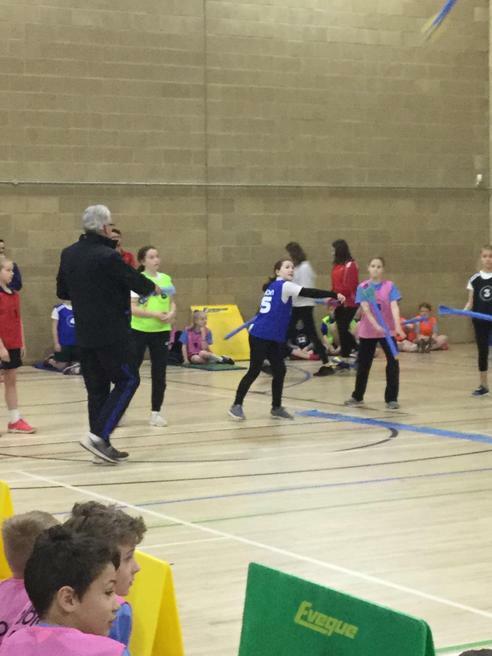 On 28th March 2019, Tanworth in Arden took part in the ABS high 5 netball tournament at St Nicholas school. 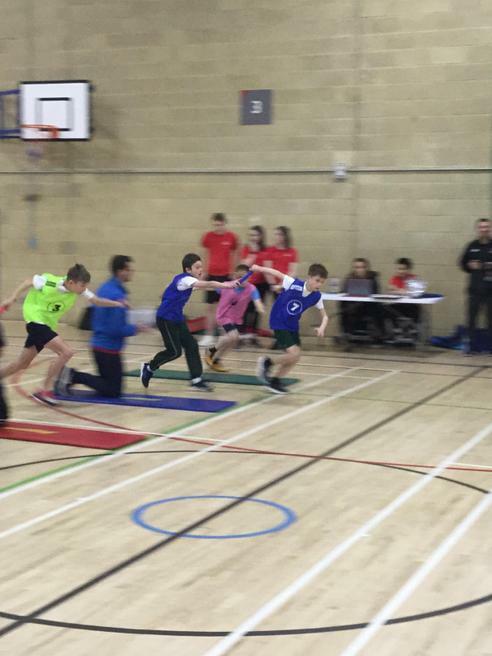 There were 11 schools competing in total and we were put into League 2 alongside four other teams. 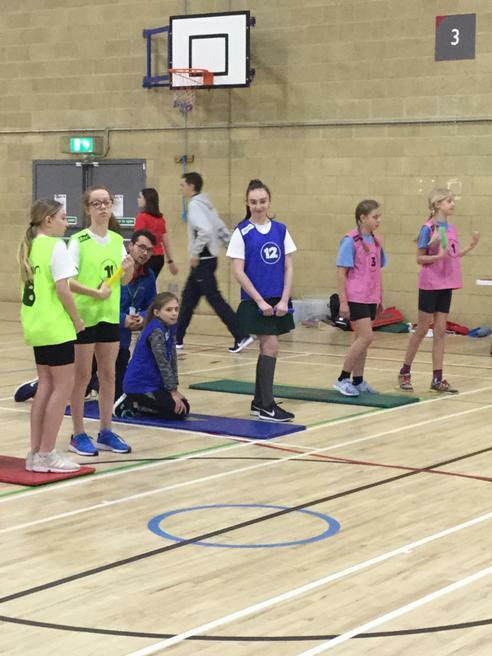 These teams were Welford, Haselor, Temple Grafton and Our Lady’s B. Our first match was against Welford which we lost 3-0. The next two games saw us play against Haselor and Our Lady’s, where we won both games 5-0 and 6-0 respectively. Two fantastic score lines. In our last match of the round robin we competed against Temple Grafton, and we lost the game 3-0. We finished 3rd in our group. 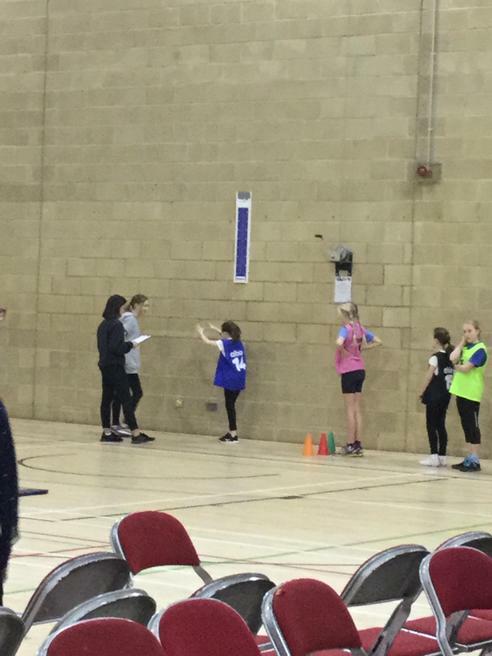 The girls played fantastic netball throughout the competition and were unlucky not to make it into the final. A fantastic effort girls , a massive well done.